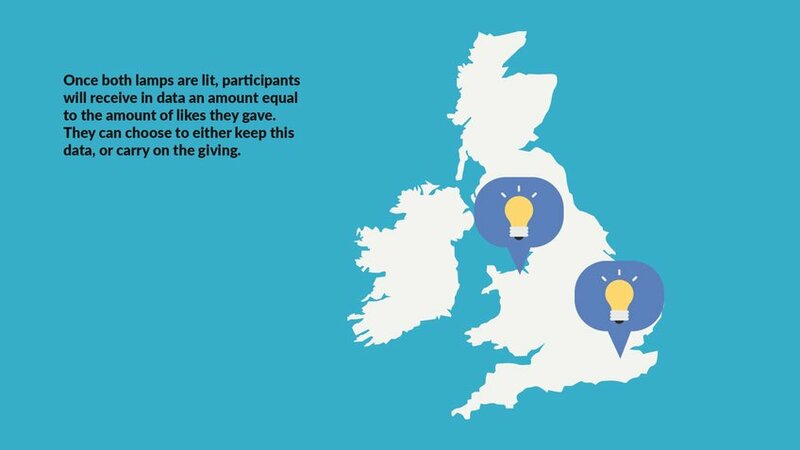 20% of the UK population deals with some form of Seasonal Affective Disorder (SAD). 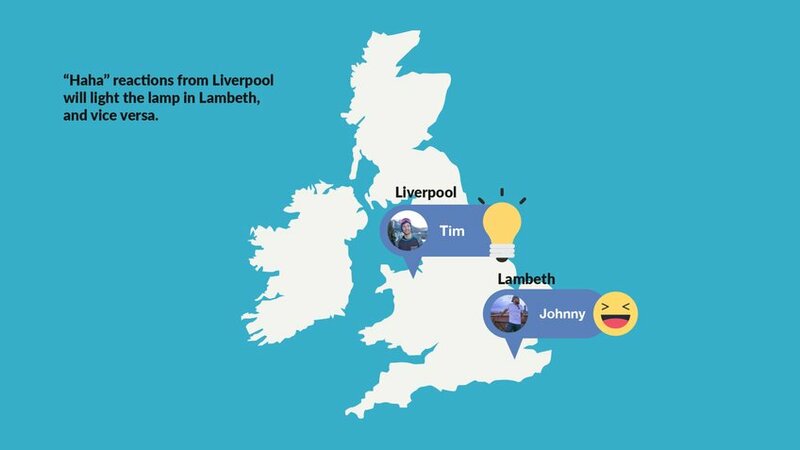 According to social scientists, Liverpool and Lambeth are cities most affected by this phenomena. 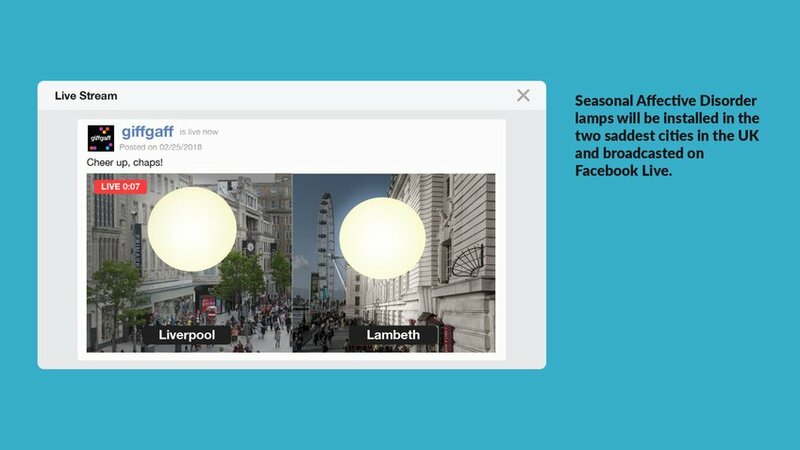 With less than 8 hours of sunlight during the winter, it’s difficult for these cities to stay positive. 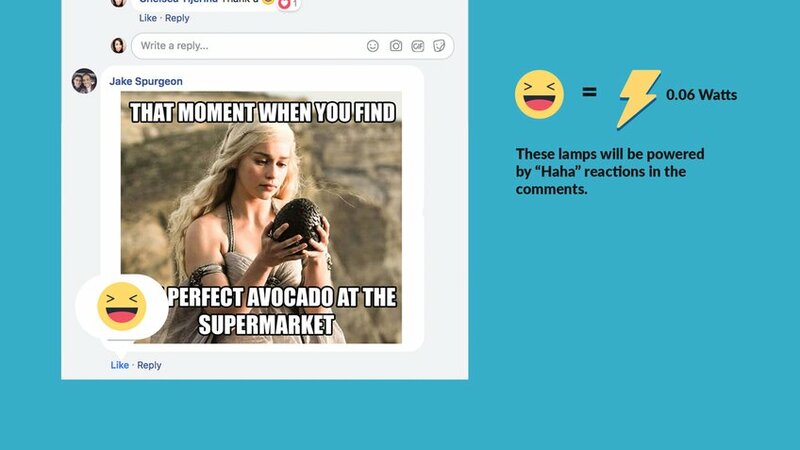 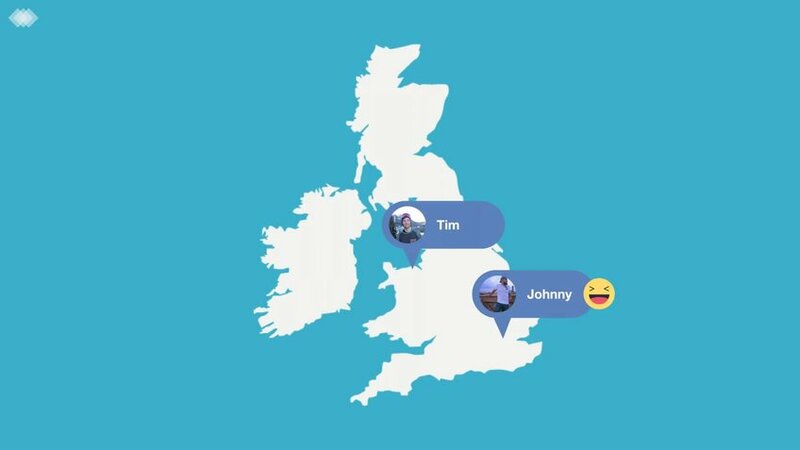 giffgaff will cheer people up using SAD lamps powered by laughter reactions on Facebook.